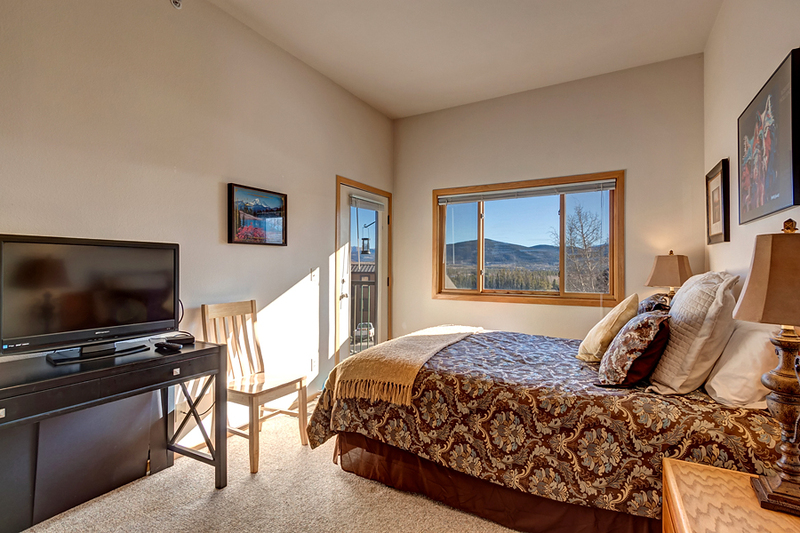 This nicely updated 2-bedroom, 2-bathroom deluxe condo is a fantastic choice for families and groups up to six looking for a nice vacation spot near Lake Dillon. 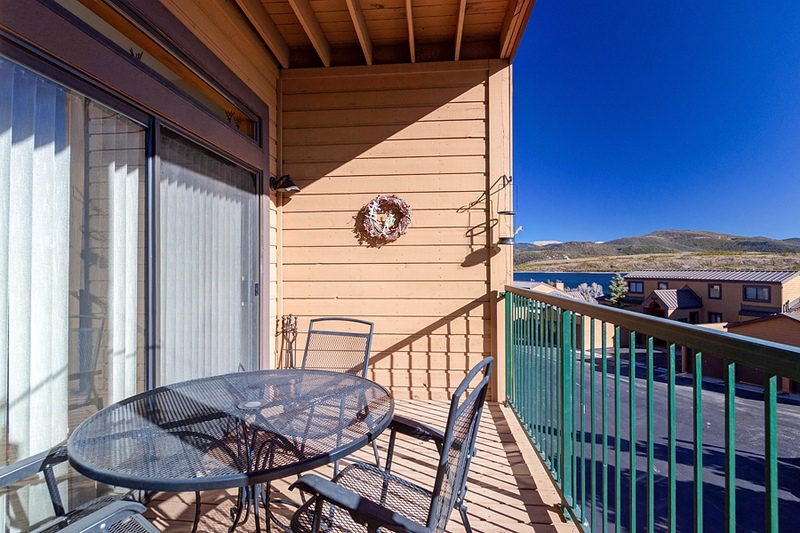 Located on the hillside above Dillon Dam Road, you’re just a 5-minute drive to downtown Frisco. 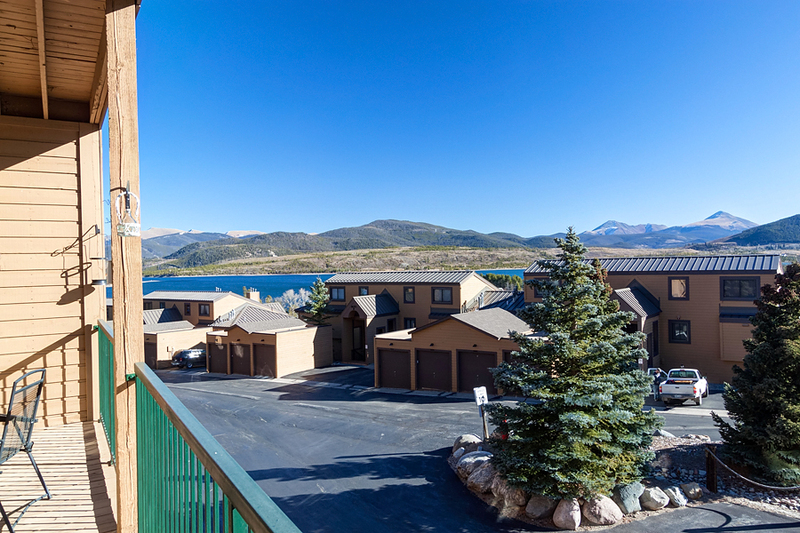 Plus, Lake Forest’s location at the heart of Summit County offers quick access to I-70 and surrounding resorts. 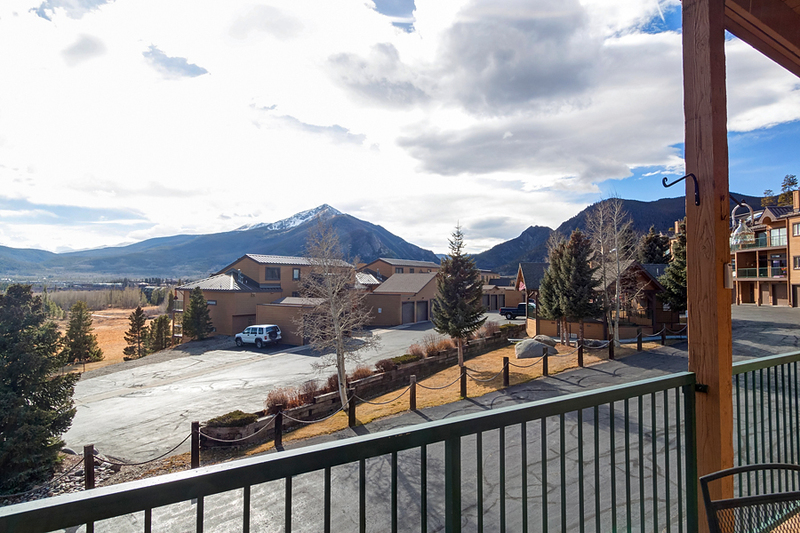 The Summit County Rec Path is conveniently located just across the road as well, offering abundant recreation opportunities in the summer months. 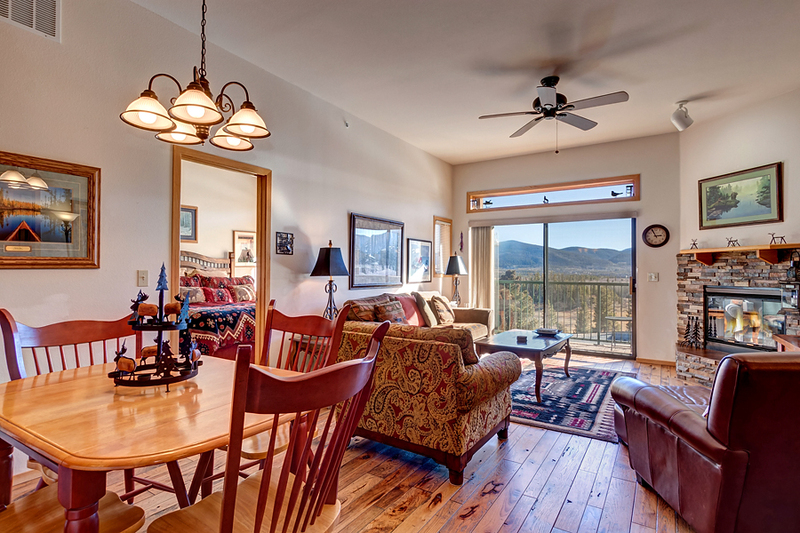 The living area boasts rays of natural light from large windows looking out to the lake and surrounding mountains. 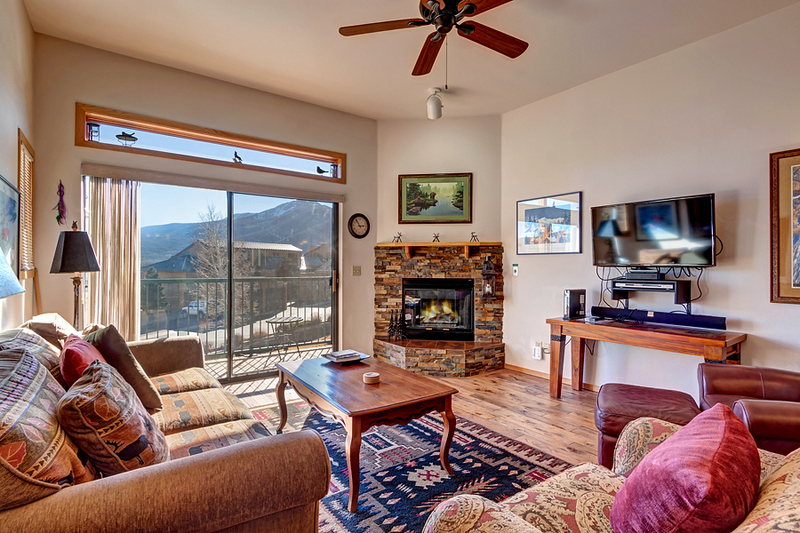 There’s plenty of seating to enjoy the view, as well as the large LCD TV, DVD player, and gas fireplace. 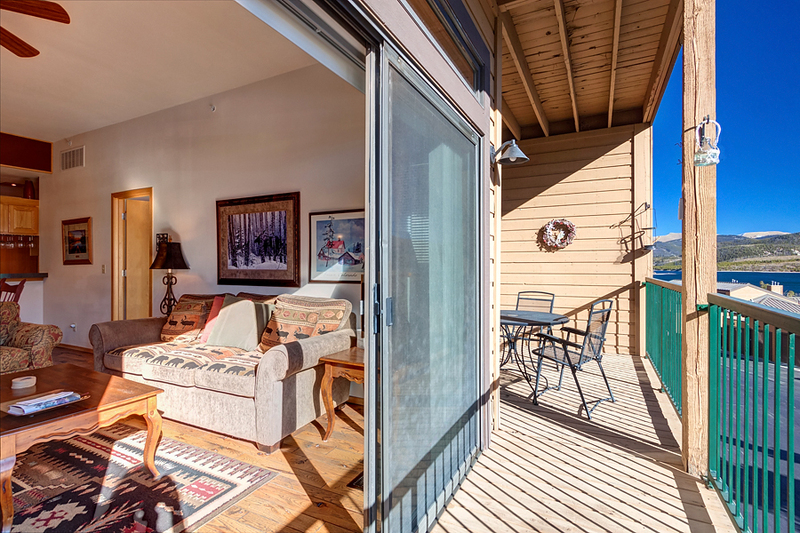 Just off the living area, there’s a long balcony for relaxing outside. 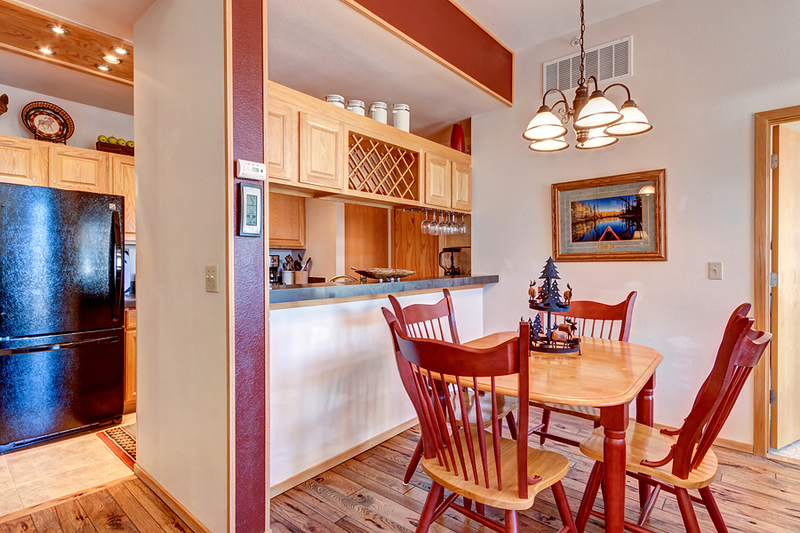 The chef in your group will enjoy the full kitchen with everything needed to whip up great high country meals, and there’s a dining table that seats six. 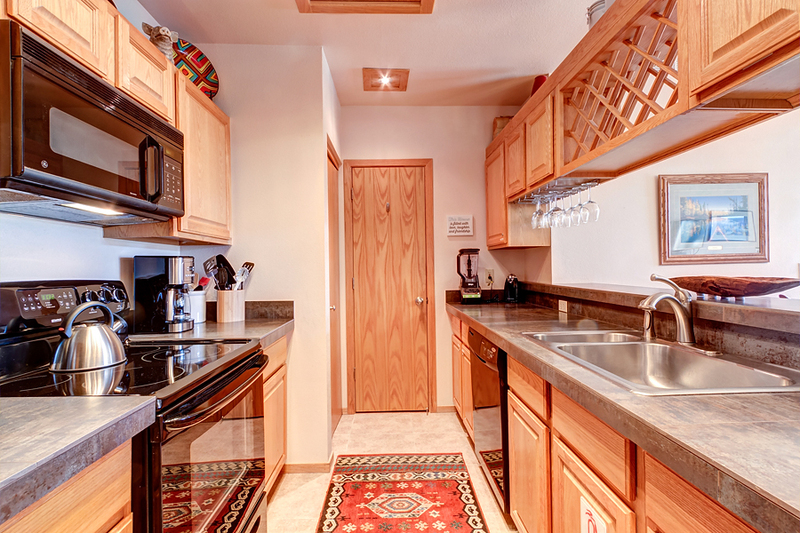 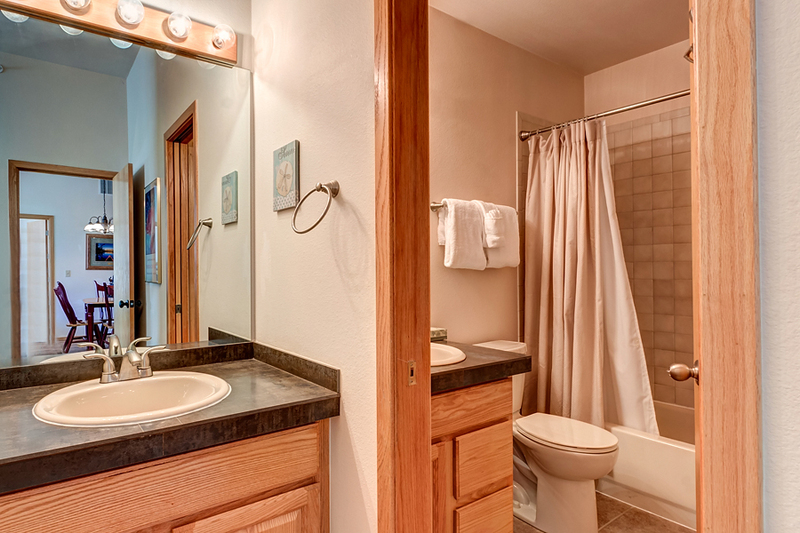 Other unit amenities include two parking spaces, a washer and dryer, and complimentary Wi-Fi. 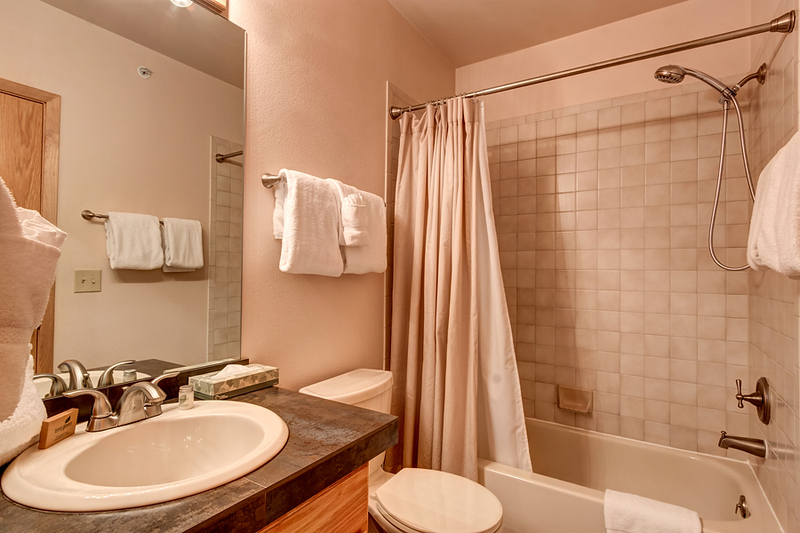 The Lake Forest complex also features outdoor hot tubs and shared gas BBQ grills overlooking the lake. 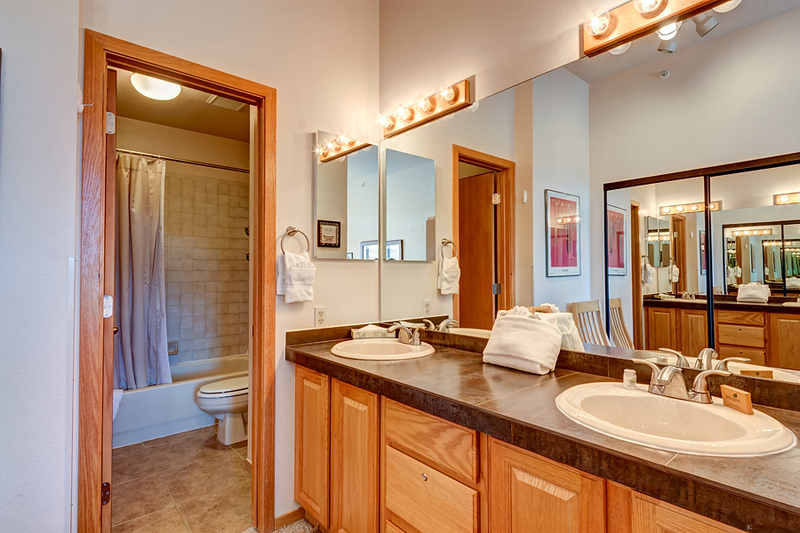 This is a great unit at a great price. 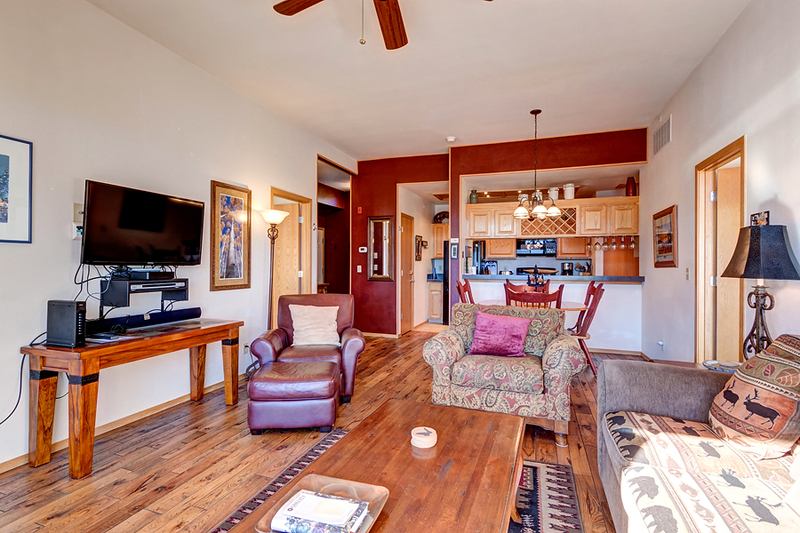 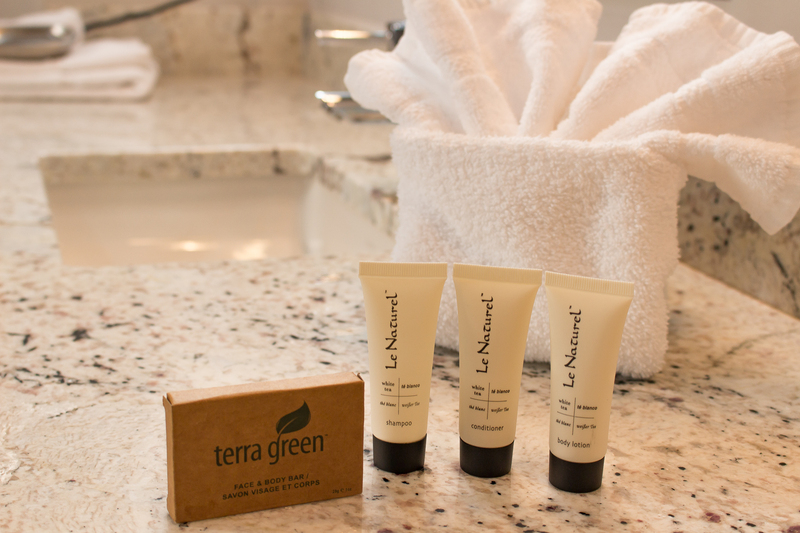 Call us today to book your mountain getaway at Lake Forest 202F! 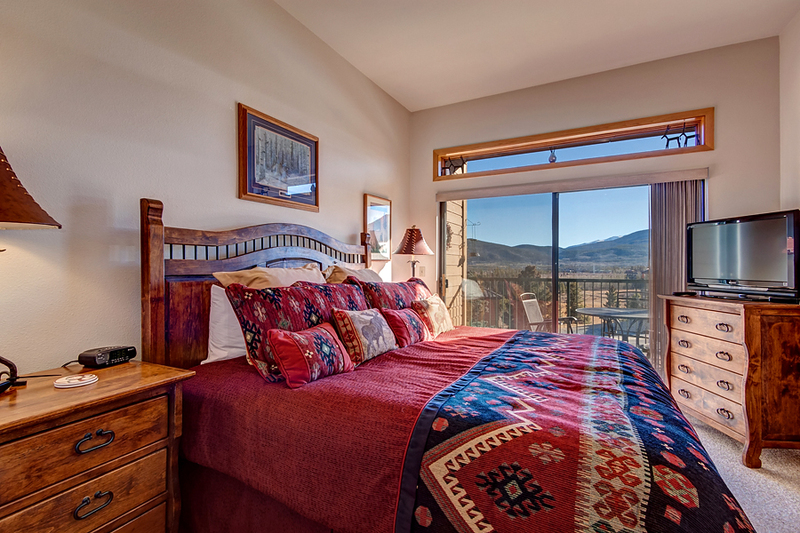 - Master suite: king bed, private bathroom with tub/shower, LCD TV, sliding door access to balcony, mountain and peek-a-boo lake views. 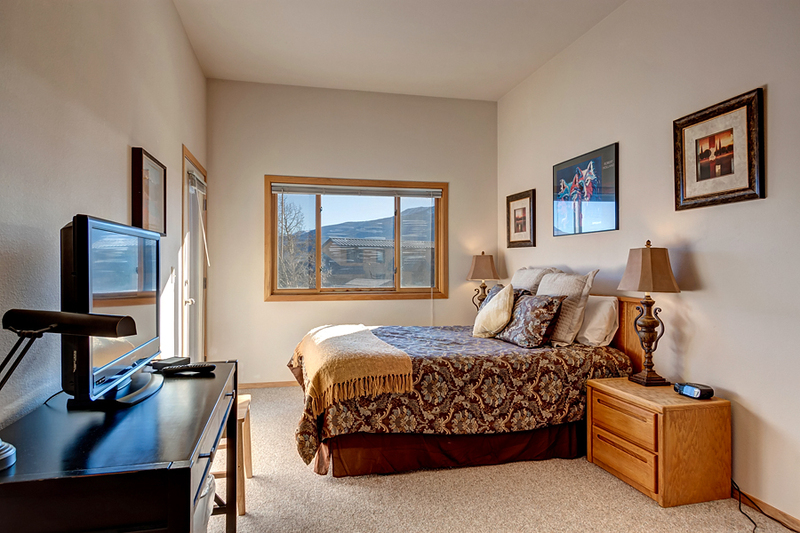 - Bedroom 2: two queen beds, shared hall bathroom with tub/shower, LCD TV, private door to balcony, mountain views. 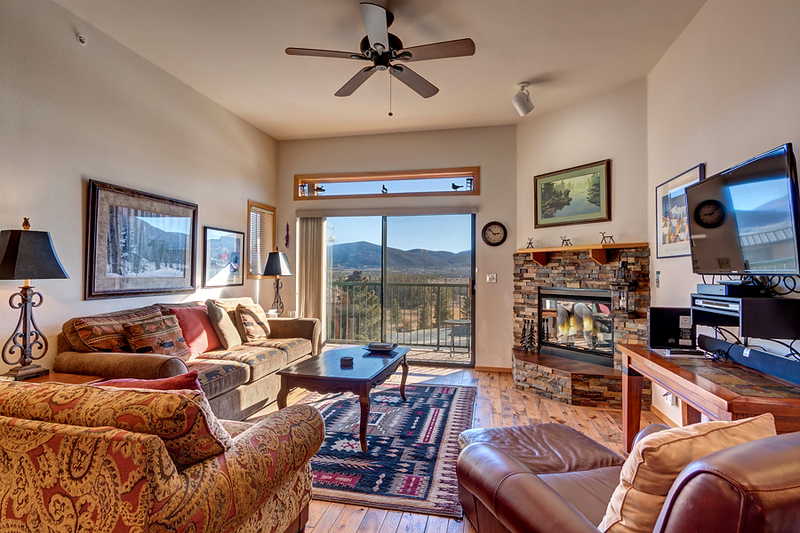 - Living area: queen sleeper sofa with mountain and filtered lake views. 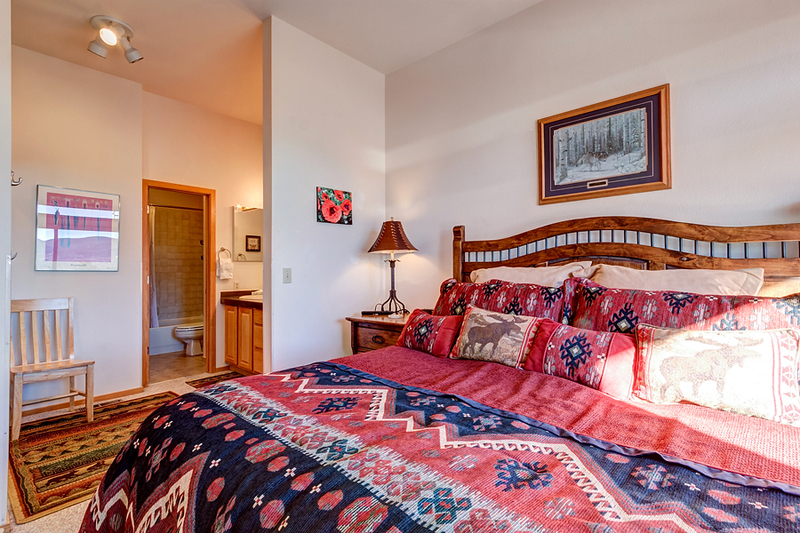 - PLEASE NOTE: This is a second-floor, walk-up condo.